I purchased these Alden Indy boots from a local shop just over four years ago and wanted to provide a little update on them. I know your first thought may be that they don’t actually look that old, but I will explain why that is later in the post. These boots were actually my first upgrade out of Allen Edmonds, which may never have been had I not been able to source them locally and try them on (I had only read online how some of the popular Alden lasts fit, so I was nervous to make such a big purchase online). I got a good deal on these and only paid around $450 CAD (approx. $375 USD) at the time. Alden Van: 8D in cordovan, I like 7.5D for unlined suede. These are the standard 403 make up with brown chromexcel leather, 270 welt, neocork soles, and on the Trubalance last. The only thing I changed was the standard laces in favor of the Alden flat, waxed laces. Now this is hard for me to admit but I don’t really reach for these as much as I probably should. They are fantastic boots, but in the last few years I have been gravitating to less casual styles. With my rotation of about 20 pairs of footwear and these not getting a lot of wear in the summer, I would say these probably only get worn about once or twice a month right now. With this, these boots look to show more like a year of wear. Chromexcel leather doesn’t require a rigorous care regimen. I usually just wipe them down with a damp cloth and buff with a horsehair brush after each wear. If I feel they are in need of a deeper clean or conditioning my go-to product is natural Venetian Shoe Cream. It seems to nourish the leather well and give it just the right amount of shine. Chromexcel is easily prone to scuffs and scrapes, so it’s not really for those who have leather care OCD. Being a casual boot I actually like the look of small scuffs and scrapes, so this has never bothered me. With the almost infinite number of leather/last/sole/detail combos available from Alden retailers around the world I think it’s fair to say that the Indy boot could fit into any shoe rotation. My choice was the standard 403, but there are endless options to fit your personal style. Let me know what Indy boots you guys chose or plan to choose down the road. 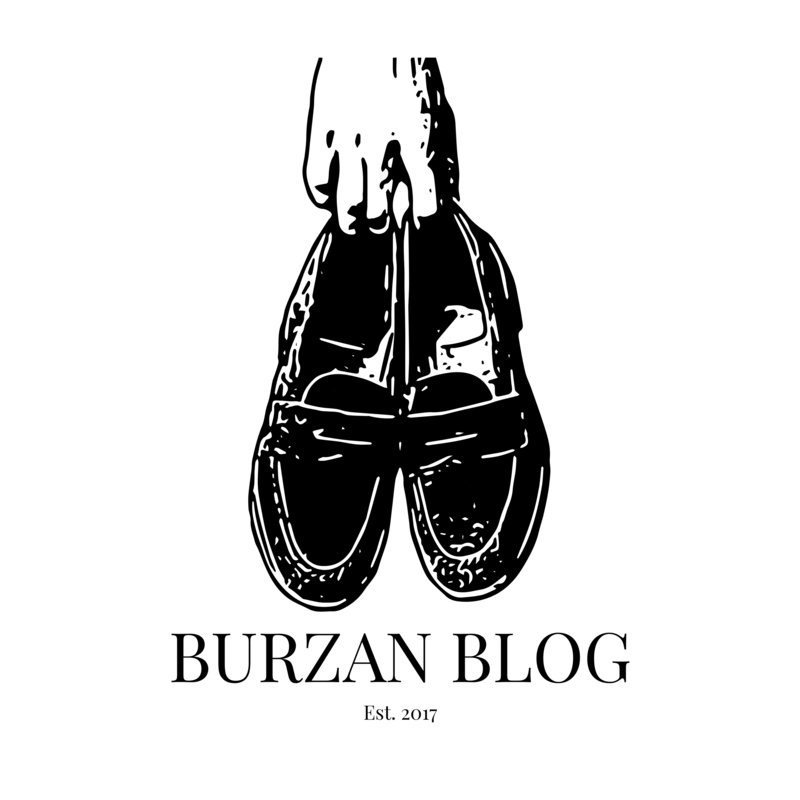 Master level enabler, Burzan on StyleForum, and creator of #burzanhands. This is my journey in menswear.